Originator of proprietary financial planning strategies and author of valuable financial advice books, John Griffin has a passion for wealth management. With his craving for financial independence, he became an entrepreneur at a very young age and one of the founding partners of Gibson, Griffin & Co., formed in 1975. From his initial analytical role, he built the company’s planning and execution processes and expanded their relationships, which took the firm into the next generation of success. For John, it all started at the tender age of 11 after losing his father to an automobile accident. As he witnessed his mother become a widow and a strong, but struggling single mother, he quickly understood the value of lasting financial independence and wealth management. To ensure his ability to properly provide for his family, he began his education career at Louisiana Tech University, where he studied Electrical Engineering, played college football, and met and married his wife, Cindy Gibson. While electrical, chemical, and petroleum engineers were typically picked up after graduation by large corporations for their management training programs, the thought of working as an engineer producing products such as hand held calculators no longer excited John, who by this time had already recognized his talent and desire to work in a more analytical capacity. With a wife to support, he decided to begin working with his father-in-law in the insurance industry. Eventually John moved to Houston to work for one of the largest insurance agencies in the country, providing analytical research and other exploratory tasks for their agents, while learning the ropes of the business. There he helped high net individuals and business owners protect their assets through effective insurance products. From there, he knew that the insurance business was where he could use his superior problem solving skills, and become financially independent as a business owner. 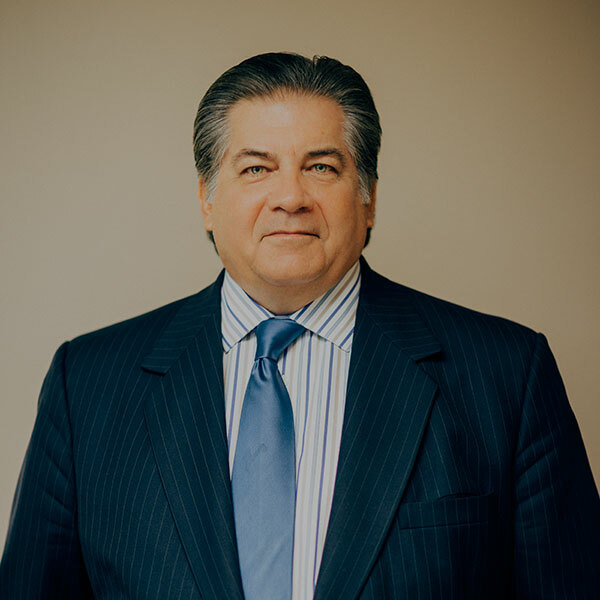 After moving back to Shreveport, Louisiana, in 1975, he began his life as a small business insurance provider, and eventually honed in his craft to focus solely in the area of wealth transfer and business transition, where he continues to work today.